This cloned has been registered as Anh. It has early flowering properties from the Summer Pearl which is Trigo Royale with Peter Pan. 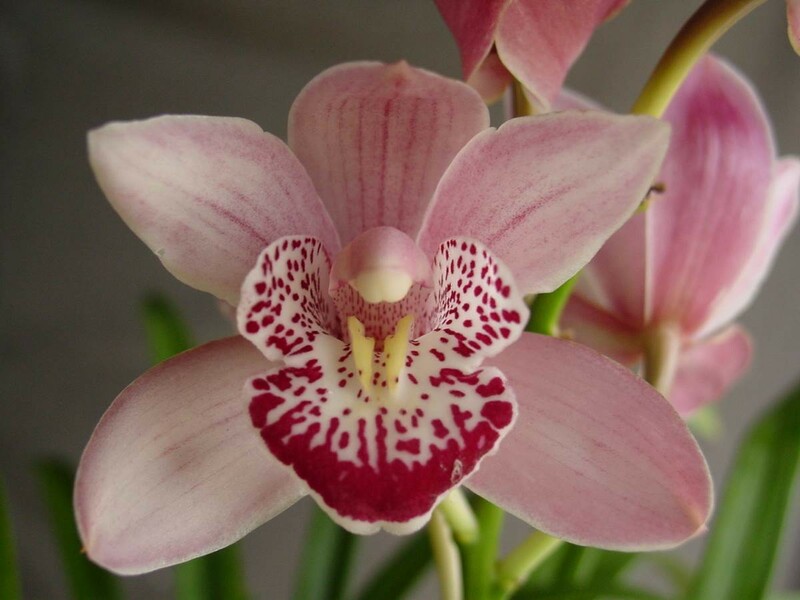 A pink miniature with a red spotted and edged labellum.